Simply classy. With a lovely bounce that’s fashionably modern, this layered, shoulder length wig looks fabulous on all face shapes. 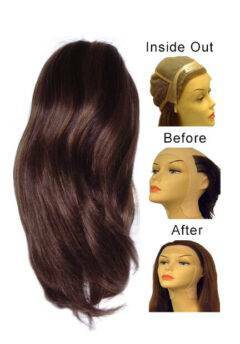 In order to make the Catarina wig, Bohyme hair is attached to the lace front and wig base by hand with a small-hooked ventilating needle. 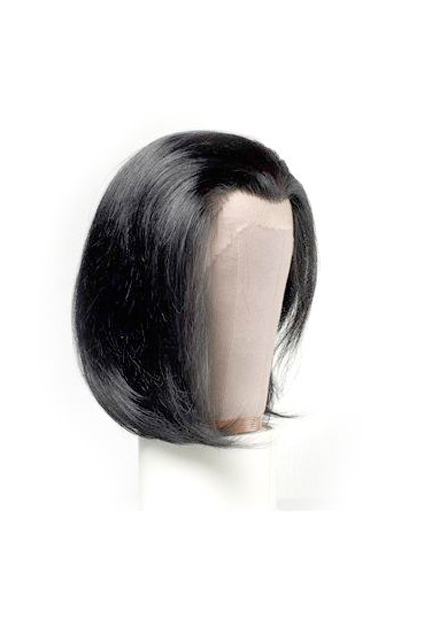 The Catarina has the same volume as scalp grown hair, with a density that transitions throughout to give it a natural look. 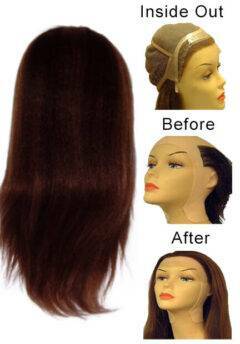 The lace front stretches from ear to ear and has a natural hairline along the perimeter. 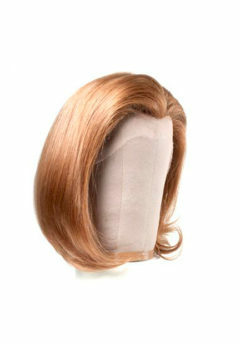 Bohyme lace front wigs come in four different styles and many colors, so they are able fit anyone’s needs.